The state-of-the art, $545 million South Ferry station was originally unveiled in 2009, after a long awaited post-9/11 rehabilitation project. However, in 2012, Super-storm Sandy ripped through the city, dumping nearly 15 million gallons of saltwater, sewage and debris into the station. During construction, Staten Island commuters were forced to utilize the nearly 111-year-old 1 train station, which has no handicap access and a curved design forcing riders to only exit from the first five cars. Nearly 29% of all Staten Island commuters utilize public transit daily, and commute times last an average of 69 minutes per day. 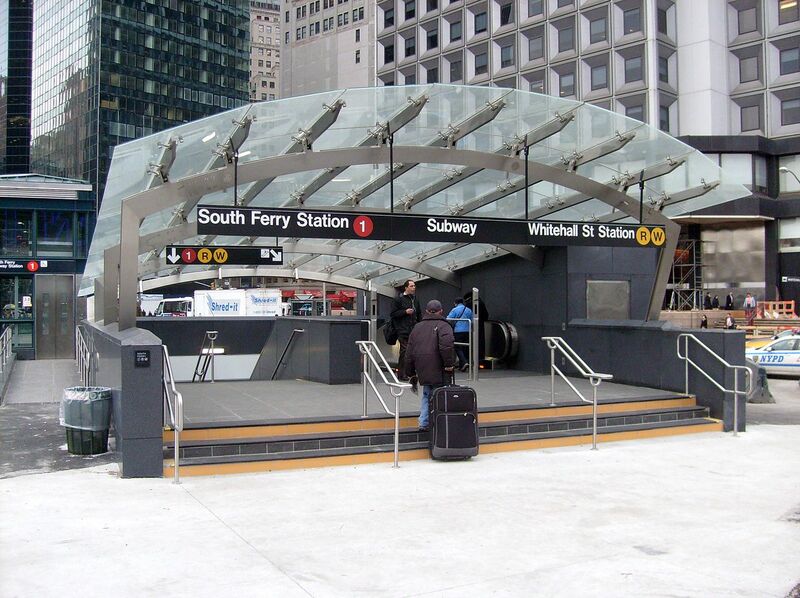 The brand new, highly anticipated South Ferry station will hopefully improve travel times for thousands of Islanders.